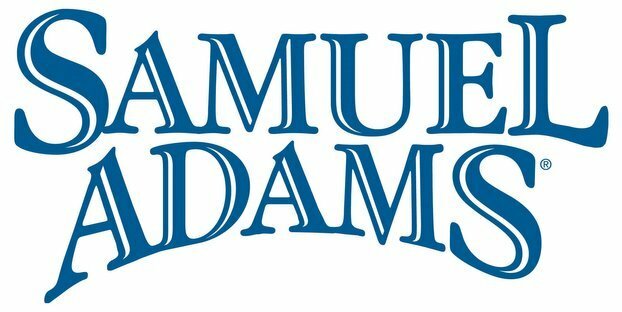 Boston Beers stock was hopping Wednesday, after a Goldman Sachs analyst boosted the brewer’s rating and price target, thanks in part to the success of its Angry Orchard cider. Goldman’s Judy Hong lifted Boston Beer Co. to “Neutral” from “Sell” and increased its price target to $162 from $141. … Hong said in a client note that she underestimated how successful Angry Orchard cider would be for Boston Beer. In its first year, Angry Orchard has grabbed a more than 40 percent share of the cider segment. Hong predicts it will comprise 20 percent of Boston Beer’s volume by 2015’s end. Via AP and Bloomberg Businessweek News.